When it comes to choosing a new cooling or heating system for your home, there are a number of factors to consider. Is this an older home with ductwork already in place? How big is the home? How efficient is your current HVAC system? Depending on your answers to this question, we can help you make an educated decision on what HVAC system to choose. 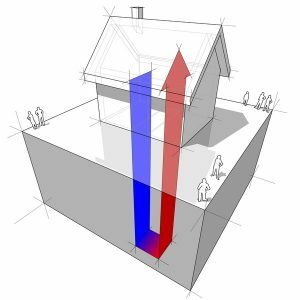 In many cases, we recommend the Navarre, FL geothermal HVAC system. If you’re like many homeowners in the Gulf Breeze area, chances are that you use a furnace for your home heating needs, during our brief but often chilly winter season. This is a good choice, since furnaces offer powerful, efficient, and reliable performance. Like any important appliance or major piece of equipment, however, it can malfunction, and may need professional attention as a result. Our team is always happy to offer helpful advice when it comes to what type of HVAC system to get, how to use it most efficiently, and when to schedule maintenance (once a year for your air conditioner and once a year for your heater!) The second point, efficiency, is what most of our customers want to know more about. 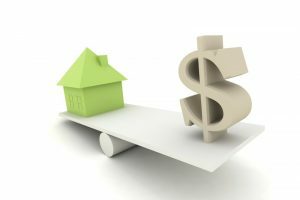 As you probably guessed, a higher efficiency HVAC system will use less energy, and therefore cost less to run than an older or inefficiently working system. No Matter How Often You Use Your Heater, It Needs a Tune-Up! True, we don’t have to worry about frigid temperatures in the fall and winter like other parts of the country do. However this doesn’t mean you should just neglect your heating in Navarre, FL. Your heating system deserves attention too, even if it’s only going to be operating for a couple months or so. 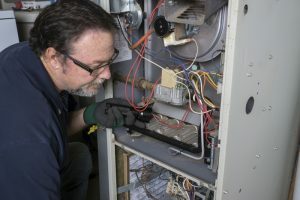 Actually, maintenance may be even more important for our area, since our heating systems aren’t something we pay a lot of attention to, and therefore could miss the signs of a repair need. Posted in Heating | Comments Off on No Matter How Often You Use Your Heater, It Needs a Tune-Up! 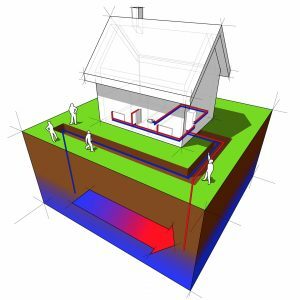 Is a Geothermal System Right for Your Home? When it comes to choosing an air conditioner for your home, two things are for sure. You want it to work efficiently, and you want it to last as long as possible. The first way to ensure this is the case is to only hire trained and experienced professionals to install your air conditioning in Gulf Breeze, FL. Another way is to choose the right air conditioning system for your specific home and needs. 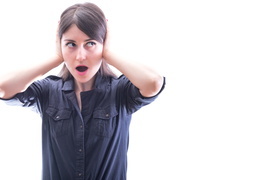 Posted in Air Conditioning | Comments Off on Is a Geothermal System Right for Your Home? 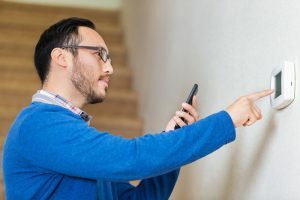 Are You Misusing Your Thermostat? While many homeowners throughout the country are breathing a sigh of relief as temperatures cool and they use their cooling systems less and less, we aren’t so fortunate. Not only do we have the heat to contend with, but the humidity as well, and it’s not going away any time soon. 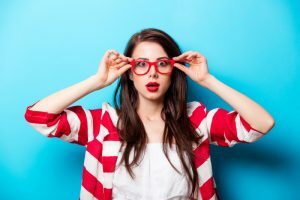 We don’t say this to be depressing, but rather to highlight the fact that you are still going to be using your air conditioner for some time, and we want to help you use it as efficiently as possible. After all, if you can save money on your energy costs, wouldn’t you? Posted in Thermostats | Comments Off on Are You Misusing Your Thermostat? Looking for Ways to Make Your Cooling System More Efficient? Well, yes, this is a way to be more efficient, save energy, and consequently save money. But, it’s not a good solution. The fact of the matter is, we need air conditioning in Shalimar, FL. Not only does an effective cooling system help improve comfort, but it keeps you and your family healthy—which is particularly important if you have elderly members of the family or very young. Posted in Air Conditioning | Comments Off on Looking for Ways to Make Your Cooling System More Efficient? 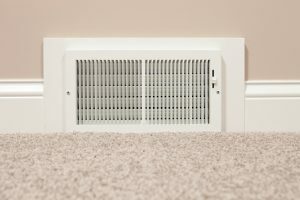 Are you one of the many homeowners who believe that the standard air filter, supplied with your HVAC systems upon installation, is enough to protect your indoor air quality? Unfortunately, this is a pretty common misconception. 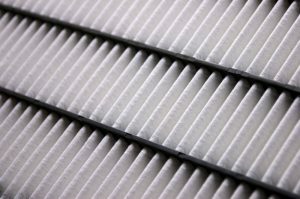 The air filter is there to protect the inside components of the cooling or heating system from dirt, dust, and other debris that can infiltrate it and impede its performance. When the air filter becomes clogged, it restricts airflow and hurts your cooling system. This all can have a minimal impact on your indoor air quality.